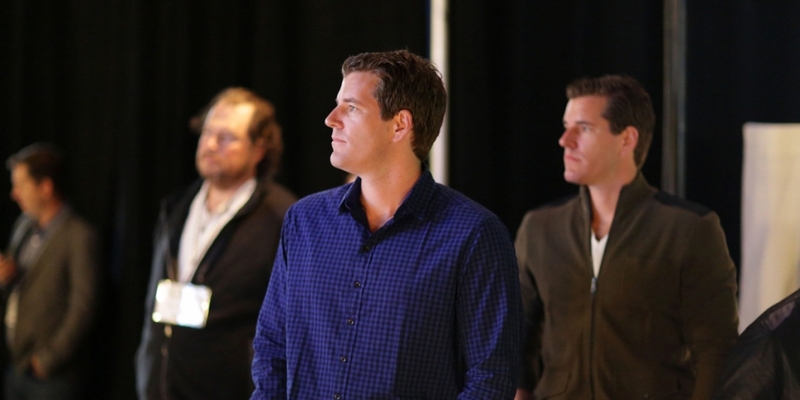 The U.S. Securities and Exchange Commission (SEC) has once again rejected an effort by investors Cameron and Tyler Winklevoss to list a bitcoin ETF. The move comes more than a year after the SEC turned down a rule change request from the Bats BZX Exchange that would have paved the way for the bitcoin-tied investment vehicle. Shortly after, Bats submitted a petition to review that decision, triggering another wave of comments – and expectation – about the agency’s willingness to approve a cryptocurrency exchange-traded product. Yet the concerns highlighted in that March decision don’t seem to have abated, according to the decision published Thursday by the SEC. The agency notably highlighted that its decision doesn’t constitute a judgment against cryptocurrencies and blockchain in general, but rather the structure of the proposal that was pitched. “For example, existing or newly created bitcoin futures markets may achieve significant size, and an ETP listing exchange may be able to demonstrate in a proposed rule change that it will be able to address the risk of fraud and manipulation by sharing surveillance information with a regulated market of significant size related to bitcoin, as well as, where appropriate, with the spot markets underlying relevant bitcoin derivatives,” the agency continued. The decision has had an impact on the price of bitcoin, which fell from nearly $8,300 following the decision to a low of $7,973.81, according to CoinDesk’s Bitcoin Price Index (BPI). As of press time, the BPI is showing a price of about $8,004. Among the significant points raised in the release is the concern that the price of bitcoin is susceptible to manipulation – a point that Bats BZX sought to counter during the review. Yet the SEC pushed back against this contention within the context of the Exchange Act’s requirements, highlighting the lack of surveillance-sharing agreements with exchanges where the spot price of bitcoin is determined. “Because adequate surveillance-sharing agreements are not in place—and any current surveillance-sharing agreements are with bitcoin-related markets that are either not significant, not regulated, or both—the Commission concludes that the proposal is inconsistent with Exchange Act Section 6(b)(5),” the agency wrote. The SEC notably highlighted a recent study which claimed that USDT – the dollar-tied ‘stablecoin’ operated by Tether, which is linked to the cryptocurrency exchange Bitfinex – has been used to support the price of bitcoin during market downturns.